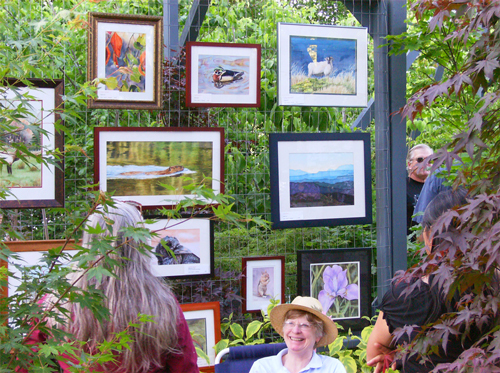 Fall is a great time to be in the garden. During September, October and sometimes into November, the days can be warm and the foliage, berry and fruit colors can be gorgeous. Fall is also a great time to plant: the soil is warm and the sun is forgiving. So don’t put those tools in the shed just yet! Let’s get out and garden. 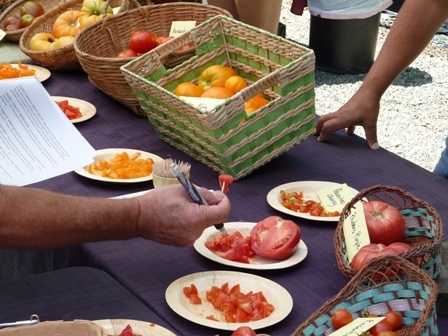 Check out these seasonal articles followed by our fall gardening calendar. Plant Trees & Shrubs … fall is the least stressful time on the plants, and it’s a great time to pick plants for their fall color. 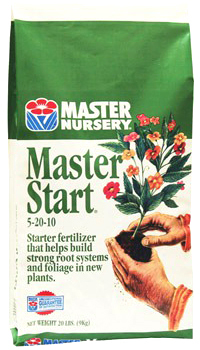 Don’t forget the Master Start or organic starter fertilizer in your planting hole to help get your new plants off to a great start! Divide Perennials … thin larger clumps to rejuvenate and expand your perennial garden using your own favorite plants. Seed Lawns … with our specially blended Trinity Hardy Mix for sun or Sun & Shadow Mix for shadier areas — check out our Lawn Planting Guide for tips on preparing for your new lawn. Plant Perennials … for larger plants with more blooms next year — they’re cold-hardy! Mulch … before the first frosts come, to protect against cold damage. 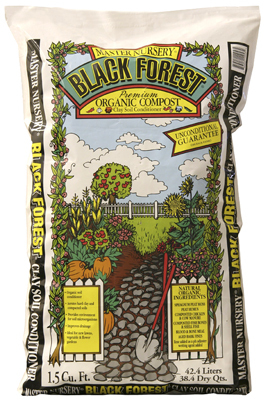 Try Black Forest Compost – a premium, organic, long-lasting blend of redwood and fir bark, fortified with nitrogen and iron — or Cocoa Hulls – smells like chocolate! Make sure to cover the root zone, but keep the mulch from touching the trunks of trees and shrubs. Rake Leaves … and other debris to reduce the habitat for over-wintering insects and diseases. Leaves from diseased plants should be destroyed, not composted. 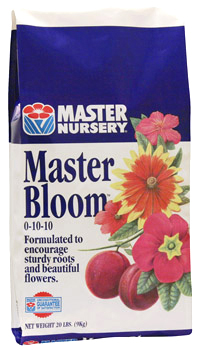 Feed Early Spring Bloomers … such as Rhododendrons, Dogwoods, Forsythia and more with Master Bloom (0-10-10) for better flowers and fruit next year — read our Fall Fertilization article to find out why. Add Lime … to sweeten your soil (raise the pH), especially those areas that always grow moss. Azomite … adds needed micro-nutrients to your garden soil. 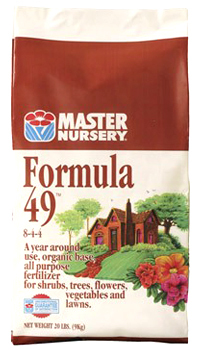 Work it in this fall so the micro-nutrients will be there for next spring’s crops. 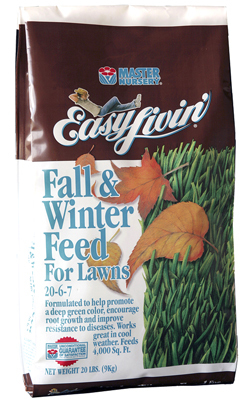 Feed Lawns … with a Fall & Winter Feed lawn fertilizer to promote a deep green color, encourage root growth and improve your lawn’s resistance to disease. The nitrogen in this food is ideal for cool weather. Seed for Erosion Control … annual rye grass, crimson and strawberry clovers, or one of our pasture mixes work great. Seed Wildflowers … follow Mother Nature’s cycle and let her water them for you this fall. Peach Leaf Curl … make your first application of Liqui-Cop Fungicide in November. Mark your January calendar for your second application, and March for your final. Peaches and Nectarines are your only fruit trees that get peach leaf curl. 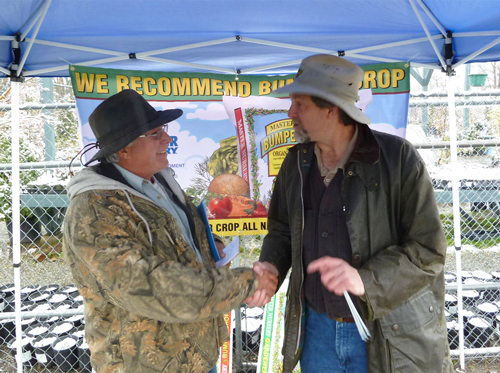 Seed Cover Crops … use a nitrogen-fixing legume mix this fall and winter to help return nitrogen to your garden soil by spring … naturally! 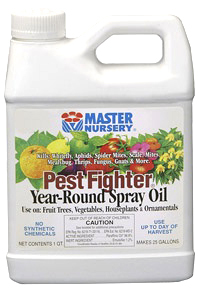 Dormant Spray … mark your calendar to spray your fruit trees once they’re dormant – a combination of Pest Fighter Year-Round Spray Oil and Liqui-Cop Fungicide gets both over-wintering insects and diseases. Check out our Dormant Spraying to Control Insects and Diseases article. Stock Up … on dormant sprays, fertilizers, chemicals and other dry goods to hold you over during our winter closure.